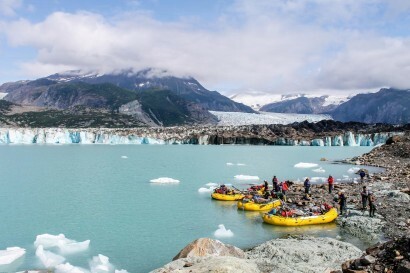 This is the one you’ve waited your whole life for – a rafting expedition through the greatest remaining wilderness in the world. 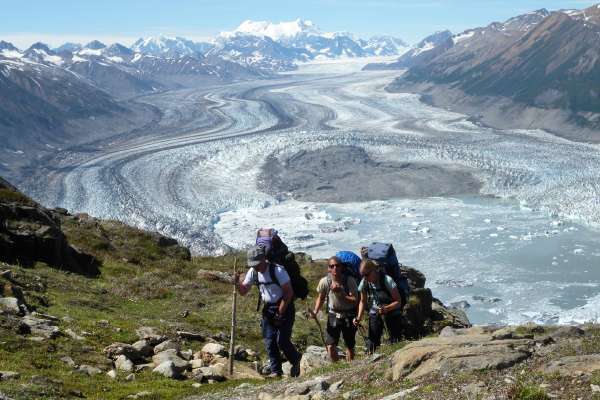 Yours will be the most fundamental human–wilderness interface, where glaciers, bald eagles, salmon and grizzlies are as commonplace as Himalaya-like mountain valleys and glaciers. 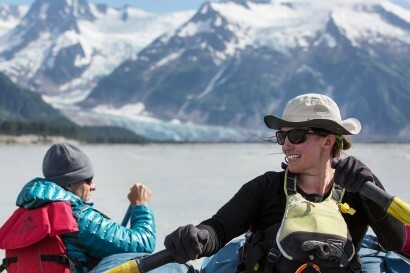 The Tatshenshini River takes you through the world’s largest bio-preserve, the Yukon, B.C., and Alaska Alsek–Tatshenshini Provincial Park and Glacier Bay National Park, and out to the Gulf of Alaska. 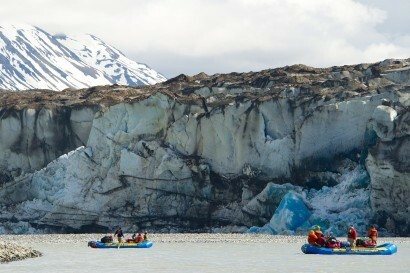 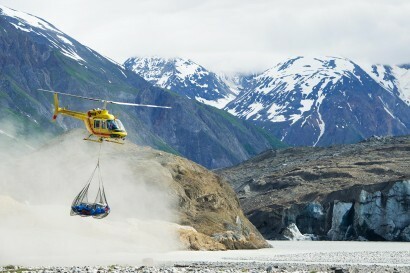 The Alsek River, voted by guides themselves as the "Wildest River in North America," is renowned for its big water, stupendous mountains, glaciers and ice. 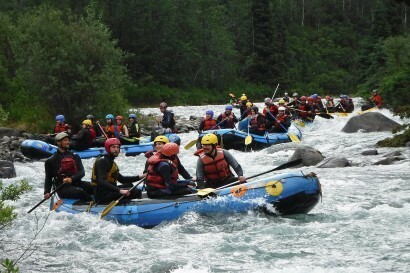 These are rivers that demand the skills, experience and accreditation of Yukon Wild guides and operators. 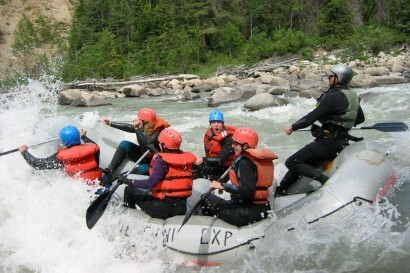 Whether you have a day or two weeks, you owe it to yourself to fulfill this larger-than-life rafting dream.